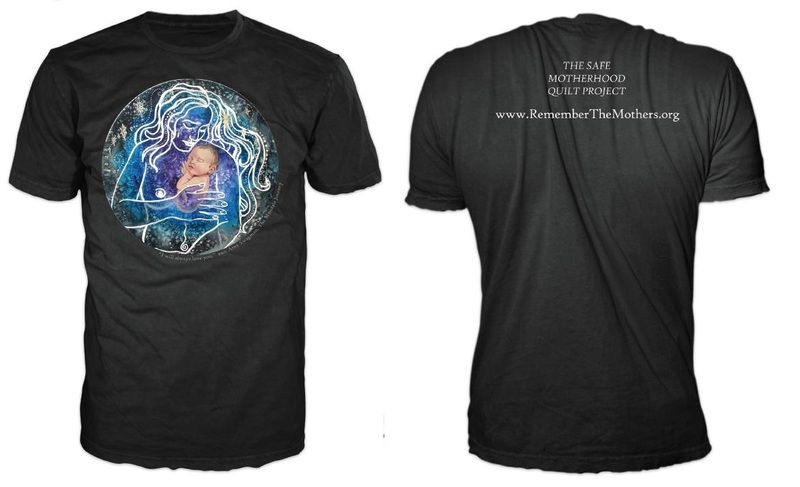 Order Your Safe Motherhood Rally T-Shirts! T-Shirts! Get your T-Shirts here! Now taking pre-orders for the T-Shirt that will be worn at the rally on April 10th in Washington D.C. to march the Safe Motherhood Quilt Project up the Capitol steps. The shirts are $25 and are currently being printed in ladies S-M-L-XL; however, please contact me by Wednesday, March 30 if you would like to request a different style or size (i.e. men's, children's, XXL, etc.) and I will get additional pricing for you. Also please note that the above image is not the final proof, but a quick mock-up for pre-sales purposes; final design may vary slightly and will include artist's credits on the front. 100% of the proceeds from the sales of these shirts will be donated to the Safe Motherhood Quilt Project. Many of you know that I am attending the Healthy Mothers Healthy Birth Summit in Washington DC on April 9th. I am only able to go because of the generosity of my community, and as a measure of gratitude, I decided to print a shirt with the names of the donors that helped get me there on the back of it. Then things snowballed a bit. 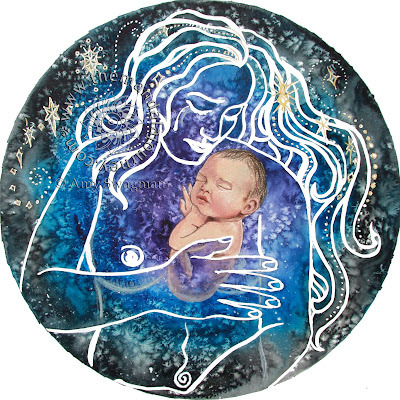 The amazingly talented Amy Swagman of The Mandala Journey donated this custom designed painting, entitled "I Will Always Love You," dedicated to American mothers lost in pregnancy or childbirth and intended for the front of the shirt. Since then, many people have contacted me to let me know they'd like a shirt too, and now the rally-goers are lining up to buy theirs as well. From what I understand, Washington DC is very strict on permitting--and no t-shirt sales will be allowed at the actual rally. Pre-sales are highly encouraged and your shirt will be delivered to you the day of the event, or if you are attending, at the Healthy Mothers Healthy Birth Summit. Shirts may also be purchased at the Summit. ALSO, PLEASE INDICATE WHETHER YOU WOULD LIKE YOUR SHIRT SHIPPED OR DELIVERED TO YOU AT THE SUMMIT/RALLY WHEN YOU ORDER. THANK YOU! Thank you all for your continued support, and please contact me with any questions at laura@kangaroopromotions.net. In 2008, I began creating quilt squares for the Safe Motherhood Quilt Project, created by midwife Ina May Gaskin, to raise awareness about the increasing crisis of American maternal mortality (the U.S. currently ranks 41st in the world in maternal mortality according to the World Health Organization). In November 2009, as Vice President of Florida Friends of Midwives and with the help of the National Organization for Women, I welcomed Ms. Gaskin to Sarasota to speak at an interdisciplinary panel discussion called Maternal Health Care in the 21st Century. Just before her arrival, I finished quilting an entire panel of the Safe Motherhood Quilt, honoring women who have died in pregnancy or childbirth in the US since 1982. On April 9, Ms. Gaskin will join professionals from all over the world at the groundbreaking, interdisciplinary Healthy Mothers, Healthy Birth Summit in Washington DC, after which she and others will march the Safe Motherhood Quilt from the National Mall to the Capitol steps. Friends, I would like to attend this summit and bring back to our community the knowledge of the world's experts on how to begin to fix this problem. I would like to march the quilt with Ina May and show the powers that be in Washington DC that this issue is critically important to American mothers. I have shown commitment to improving this community's birth outcomes and will continue to do so in whatever capacity presents itself to be most effective. Due to a hefty investment of time in the non-profit sector, I cannot personally afford the expenses of a trip to Washington at this time. If you would like to help me on my journey to Washington DC, I will add your name to a custom-designed T-shirt that I will wear during the march, so you will be walking right along with me. I will also report to you my learnings from the Summit upon my return. Finally, you will be showing Amnesty International, American College of Obstetrics & Gynecology, The White Ribbon Alliance, American College of Nurse Midwives, Midwives Alliance of North America, The Tatia Oden French Memorial Foundation, The Safe Motherhood Quilt Project, International Childbirth Education Association, Doulas of North America, The Organization of Labor Assistants for Birth Options & Resources, and MyBestBirth.com that you support their important work and the mission of this Summit to issue a directive to the US Government to reduce maternal mortality in this country. Between two and three women die every day during pregnancy and childbirth in the United States. On April 9th, The Healthy Mothers Healthy Birth Summit 2011 (www.healthymothershealthybirth.com) will bring experts from multiple disciplines, including physicians, researchers, universities, midwives, childbirth professionals, and advocacy groups to examine the rising maternal mortality rate in the US. Setting aside all cultural, personal, and professional bias, this group of professionals and lay people will tackle an almost silent epidemic in the United States. The results from this working day will be a formal white paper recommendation that will be distributed widely across the country and YouTube documentaries of the day’s events. The all day summit will take place at Shenandoah University’s Dulles campus on April 9th, 2011. National and international organizations such as Amnesty International, American College of Obstetrics & Gynecology, The White Ribbon Alliance, American College of Nurse Midwives, Midwives Alliance of North America, The Tatia Oden French Memorial Foundation, The Safe Motherhood Quilt Project, International Childbirth Education Association, Doulas of North America, The Organization of Labor Assistants for Birth Options & Resources, and Ricki Lake’s MyBestBirth.com will be represented. Also, numerous universities including Shenandoah, Georgetown, Virginia Commonwealth, George Mason, and George Washington will be present. The summit will hear from midwives Ina May Gaskin and Jennie Joseph as they speak to their experiences combating maternal mortality. Recent research from Perinatologist and Perinatal Epidemiologist Dr. Marsden Wagner will also be presented. Participants are being added daily as the event continues to expand. On Sunday April 10th, 2011, a rally, open to everyone, is scheduled at the U.S. Capitol to display The Safe Motherhood Quilt (www.rememberthemothers.org) and bring awareness to maternal mortality. Many participants from the HMHB Summit will be present, including midwife Ina May Gaskin. Maddy Oden, the founder of The Tatia Oden French Memorial Foundation (www.tatia.org) will speak about the loss of her daughter and granddaughter during childbirth. The summit agenda, list of speakers, participants, sponsors, and up-to-date information about the summit can be found at www.healthymothershealthybirth.com. Limited seating and sponsorship opportunities are still available. More information about the Rally at the Capitol on Sunday, April 10th can also be found on the HMHB website. The HMHB summit is organized by the non-profit, grass-roots, consumer advocacy group Birth Matters Virginia, with the assistance and support of Shenandoah University. 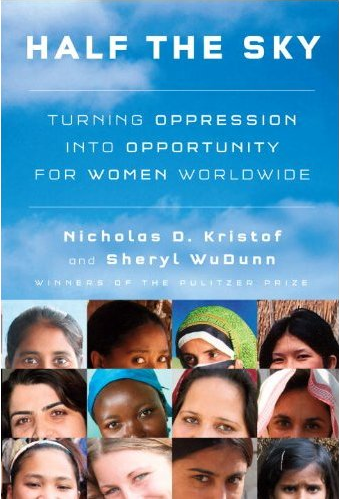 This morning, I was treated to a wonderful luncheon at the Ritz-Carlton benefiting the Women's Resource Center of Sarasota, at which the keynote speaker was Ms. Sheryl WuDunn, co-author of Half the Sky: Turning Oppression into Opportunity for Women Worldwide. I was grateful to have the chance to hear her speak, as Half the Sky has been on my to-read list since its publishing in 2009. After hearing her, as I have heard her husband and co-author Nicolas Kristof, speak about maternal mortality in developing countries, I used my scant thirty seconds to express my concern about maternal mortality right here at home. The few words I spoke were just not enough, so the second I hit my computer I followed up with this response. Crossing my fingers. I was delighted to meet your wife at this afternoon's Renaissance Luncheon benefiting the Women's Resource Center in Sarasota, Florida. Ms. WuDunn signed my copy of Half the Sky and I am very excited to finally read it. I am a huge fan of your work and your thoughtfulness and would like to follow up with you and Ms. WuDunn on a subject I broached with her at today's signing: American maternal mortality. In 2009, I wrote a letter to the editor of the Sarasota Herald-Tribune, owned by the New York Times, who published your piece entitled "This Mom Didn't Have to Die." I was pleased to see you bringing attention to maternal mortality, and responded with the addendum that although the problem in developing countries is egregious and preventable, the US should lead by example--we are currently 41st in maternal mortality, and as our c-section and induction rates climb, so do our morbidity and morality rates. One result of the letter I sent to the Herald was the 2009 Sarasota forum "Maternal Health Care in the 21st Century: Sarasota and Beyond," at which I was thrilled to welcome America's foremost midwife and founder of the Safe Motherhood Quilt Project, Ms. Ina May Gaskin. I encourage you and Ms. WuDunn to read "Deadly Delivery: The Maternal Health Care Crisis in the USA. Why are the numbers here so much higher than they should be? My theory is that we are a nation of extremes. Women either receive zero prenatal care and education, or, at the other end of the spectrum, are given costly interventions whose risks far outweigh their benefits. Cesarean sections should be used only when the risk is there to justify it. Inductions and other medications should only be used when women are fully informed of their implications: Cytotec, for example, is an ulcer drug never approved by the FDA for labor induction--in fact it is contraindicated for that purpose--and yet it is still widely administered in maternity wards throughout the country, even in the face of evidence to its correlation with uterine hyperstimulation and amniotic fluid embolism, which, more often that not, results in death for the mother and/or baby. Thank you for indulging me. I hope that your busy schedules will allow you to attend the Healthy Mothers Healthy Birth Summit at Shenandoah University in Washington DC April 9th, and stay for the Safe Motherhood Quilt Project demonstration on April 10th. The Healthy Mothers Healthy Birth Summit endeavors to raise awareness and examine the causes of the rising maternal mortality rate in America, to create recommendations to address this terrible phenomenon and finally to publish a statement of the Summit’s collective findings for public viewing. Present will be renowned midwife, activist, and creator of the Safe Motherhood Quilt Project Ina May Gaskin, activist and midwife Jennie Joseph, speakers from Amnesty International, and a presentation of perinatal epidemiologist (and former WHO director of Women & Children’s Health) Dr. Marsden Wagner’s latest research. 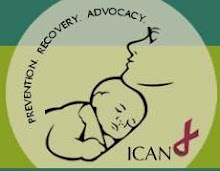 Following the Summit, on April 10th, attendees will have the chance to accompany Ina May as she walks the Safe Motherhood Quilt down the National Mall to the Capitol. Thank you, both of you, for the INCREDIBLE work you are doing. I am in awe of your movement and hope that people are truly listening. I am available at your convenience to help in any way I can. Safe travels home from Cairo! 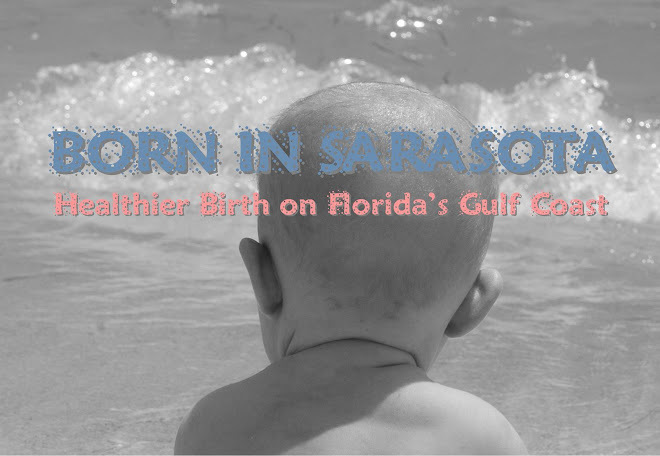 Born in Sarasota is a collective of thoughts, articles, birth stories, events, and evidence in action supporting healthy, normal childbirth in our community. We are dedicated to promoting choices in mother-friendly maternity care practices and providers, informed consent for our pregnant families, and increased support of normal childbirth. Do you have a birth story or birth photos to share? Please submit them here! Sharing your birth experiences will help empower others! My name is Laura. With the support of my family, I have birthed two healthy ten pound babies at home with Licensed Midwives in Sarasota, Florida. I serve on the Executive Board of Directors for the Healthy Start Coalition of Sarasota County, whose mission is to improve the health and well-being of Sarasota's pregnant women, infants, and small children. 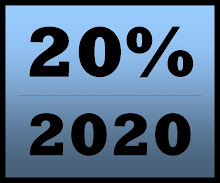 I am the Vice President on the Board of Directors for Florida Friends of Midwives, and have been a Florida Ambassador for The Birth Survey: The Transparency in Maternity Care Project. I am an endorser of The Mother-Friendly Childbirth Initiative and support the Coalition for Improving Maternity Care Services. I am honored to be a the marketing director for Ina May Gaskin's Safe Motherhood Quilt Project, intended to raise awareness about American maternal mortality. 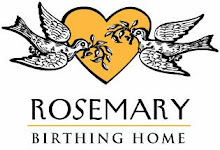 I am also proud to be one of four co-hostesses in the collective known as Maternally Yours, Sarasota's Conversation about Pregnancy, Childbirth and Early Motherhood, every Tuesday evening at 6:30pm on WSLR 96.5, Sarasota's Community Radio Station. I believe that the current paradigm of maternity care in the United States must be shifted away from the medically invasive model and back to the embrace of birth as a natural, healthy process, one in which intervention should be used appropriately and with absolutely transparent informed consent. 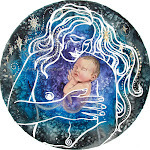 Without such a shift, our mothers and babies will continue to have unnecessarily poor outcomes, and we will lose our primal reverence for birth as a sacred event.